Cadillac is quickly becoming the go-to company if you’re looking for a luxury performance oriented sport sedan, unseating many of its German rivals with ease. Next up in its performance sedan lineup is the smallest car in its portfolio, the ATS, making a ‘V’ performance variant. The rumour mill pins the 3.6 litre twin turbo V6 found under the hood of the brilliant CTS VSport as the unit responsible for the ATS-V’s power. 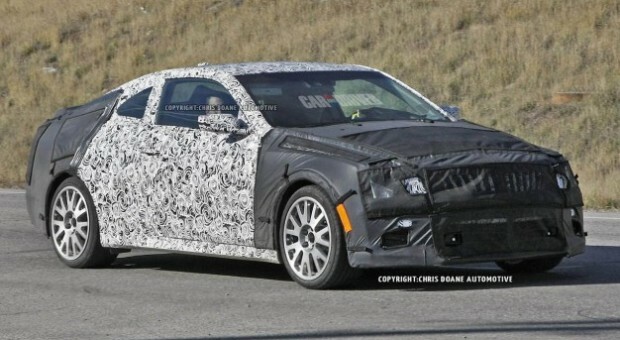 The Detroit Bureau reports that the engine could get tuned to make even more power, possibly as much as 450 horsepower. More detail to come in a few weeks.